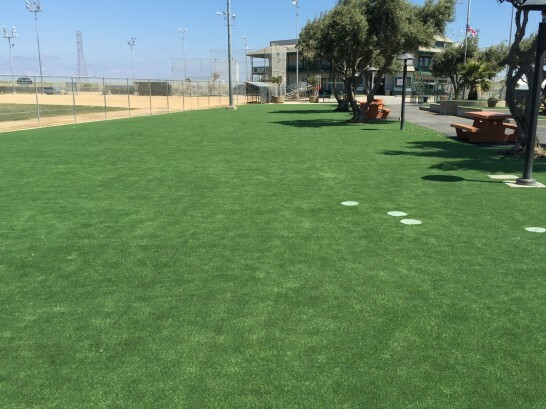 Las Vegas's childcare facilities and playgrounds alike can't believe how useful Global Syn-Turf's artificial grass products are for their facilities. 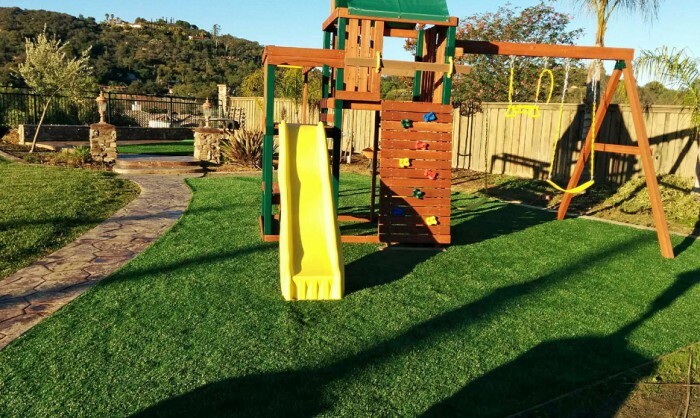 Whether you're trying to attract more clients, or simply want a safer surface for your children's play area, Global Syn-Turf has the perfect artificial grass solution for you. 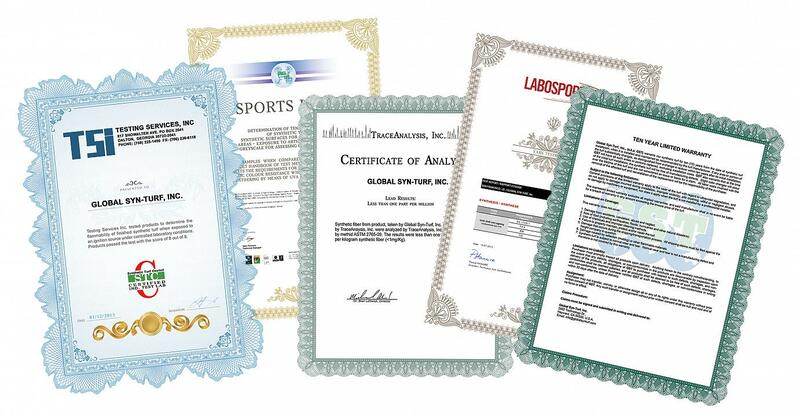 For one, our products allow children to enjoy the benefits of fresh air, sunlight, and outdoor activities in a safe environment. 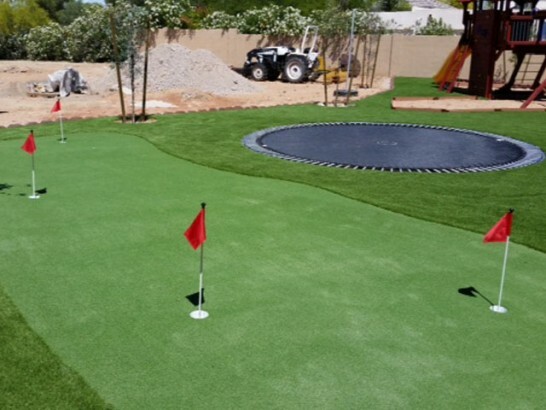 Its cushioned surface absorbs impacts and eases falls, ensuring your little ones will have a good time, injury-free – with no nasty splinters or head injuries associated with asphalt and other hard surfaces. 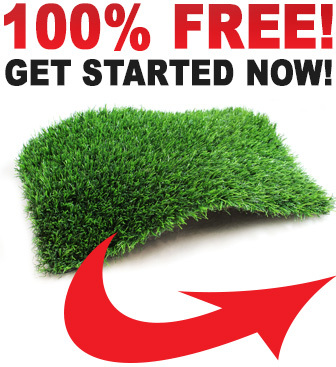 Moreover, our artificial grasses will eliminate mud stains, grass stains, and other messes that result from children moving indoors after playing outside. 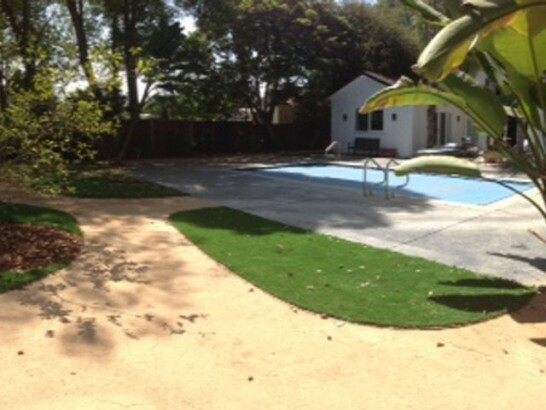 Global Syn-Turf Las Vegas, Nevada, is the number one trusted source of artificial grass for playground and children's play areas. 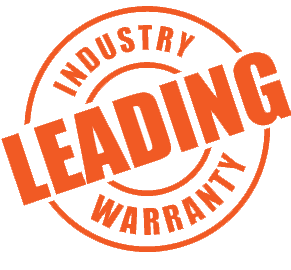 Call us today to attract more kids to your playground and play facility!